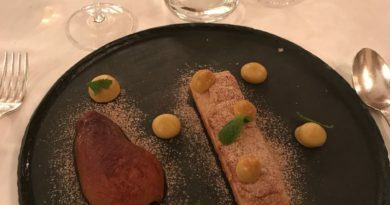 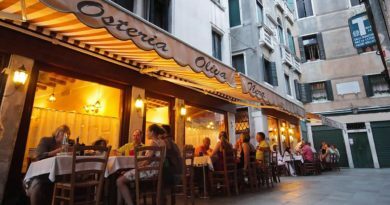 On this page we made a of the Castello area restaurants selection that is perhaps one of the most typical and still lived Venetian areas, where there are still glimpses of a different Venice and truer. 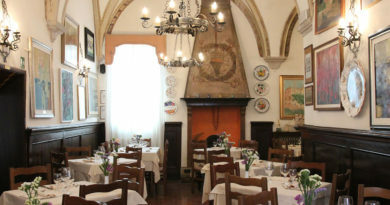 For this there are many places here where you can taste typical dishes of Venetian cuisine. 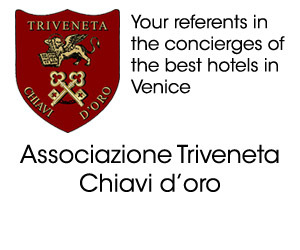 Our selection is made by combining quality and good food.